New Flaming Star - Misc. Last week I could enjoy some more eye candy from Norway. The first issue of 2017 (#89 in total) by Flaming Star is out! 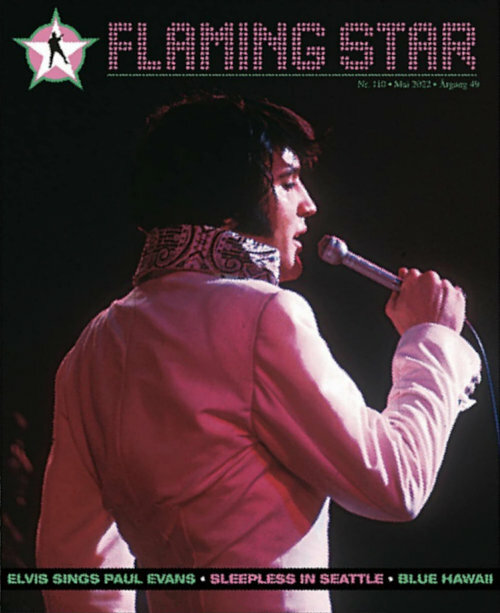 Next to the regular fan magazine items like news and reviews, this one offers articles and photoseries on Hank Garland, Kissin' Cousins and Baltimore '71. There are also a few pages dedicated to a tasteful in memoriam for Joe Esposito.